Further to the top of the range equestrian facilities, Onley Grounds can also offer a unique corporate experience. A purpose built classroom is ideal for holding conferences, meetings and presentations. These are assisted by wifi throughout the complex, tea and coffee facilities, comfortable seating, and a projector with a 12ft screen. This facility aids team building days which can be complemented by group polo, polocrosse, or riding lessons. These sports are great for improving communication, competitive spirit, and team work, as well as ice breakers for new team members. The Classroom is also a popular space for a show secretary office when the complex is hired for various events. 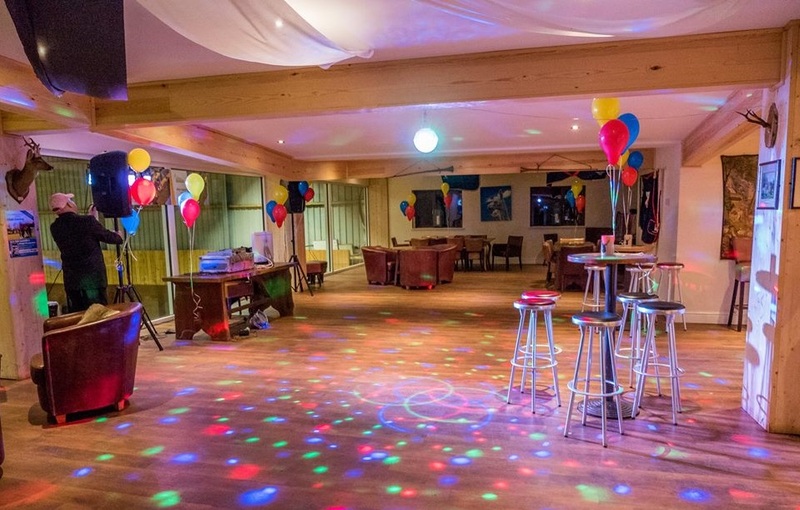 Our function room is available for hire for any occasion. 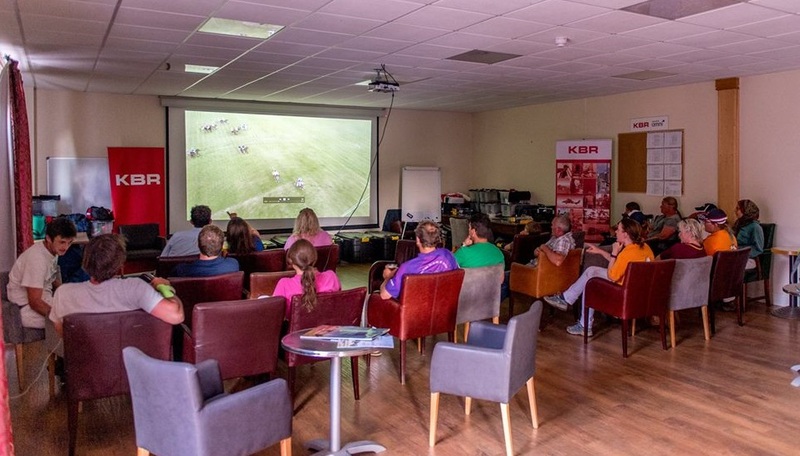 We are able to seat and cater for events holding up to 260 people, as well as smaller events. We offer a wide range of catering, from afternoon tea to three course meals. 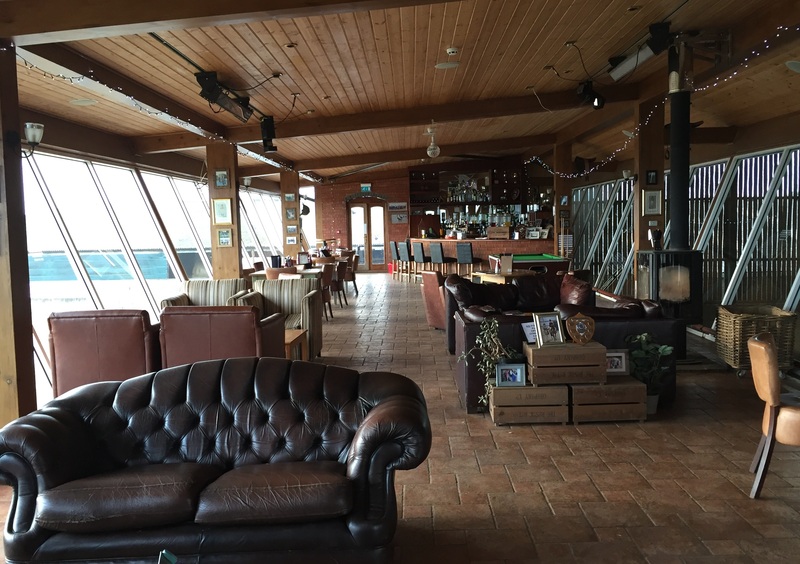 The function room and Forge restaurant combine to make a large area for parties or AGMs. This is complemented by the large and varied bar in the restaurant area and optional catering from our expert kitchen. The Chukka Bar is also available for room hire for a more relaxed ambience. 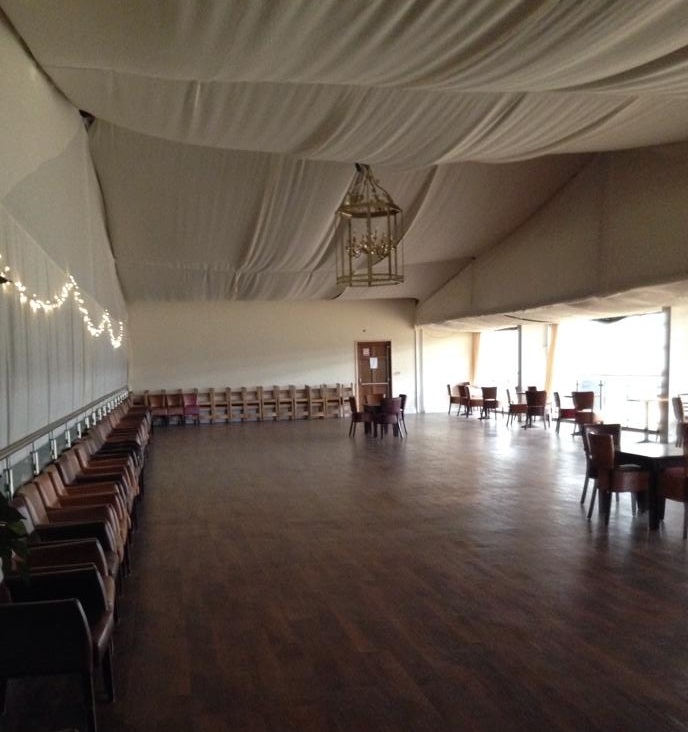 Providing ample parking, modern washrooms, disabled access and an enthusiastic team willing to accommodate every need, Onley Grounds Equestrian Complex is a must-see venue. Please do not hesitate to get in touch to discuss requirements and receive a quote.